After having a fun Coachella-themed pre-wedding buffet dinner on January 10, Maxene Magalona and Rob Mananquil are rumored to be tying the knot today at the Shangri-La Boracay. While there have yet to be posts of the bride and groom's wedding prep on social media, there is one picture on Instagram that shows the nuptials are happening any time now! 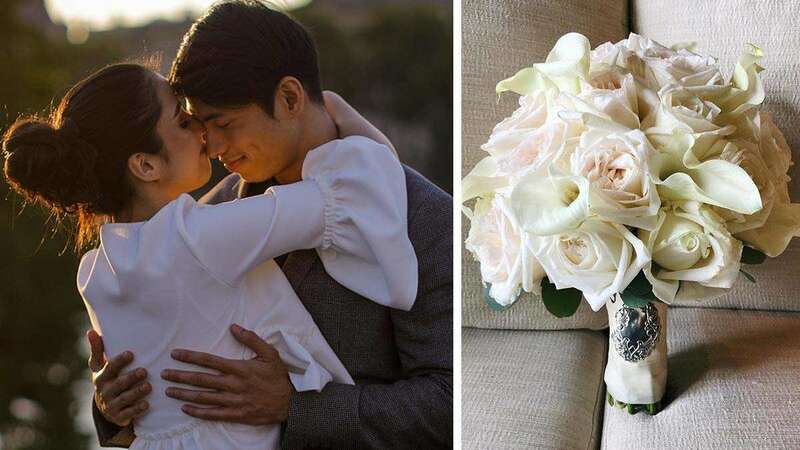 Florist and events designer Teddy Manuel shared a picture of Maxx's bouquet of white roses. 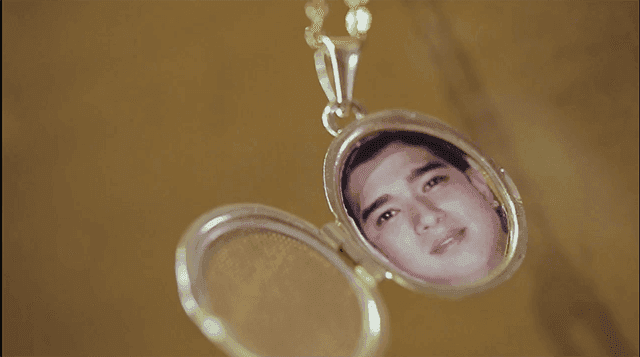 He also noted the bride wanted to honor her late father Francis Magalona on her special day in the form of a locket. Teddy wrote, "Simple yet meaningful bridal bouquet today for @maxenemagalona. A touch of a locket makes a touching sentiment to share and remember her father on her wedding day." Francis M passed away from leukemia in 2009.